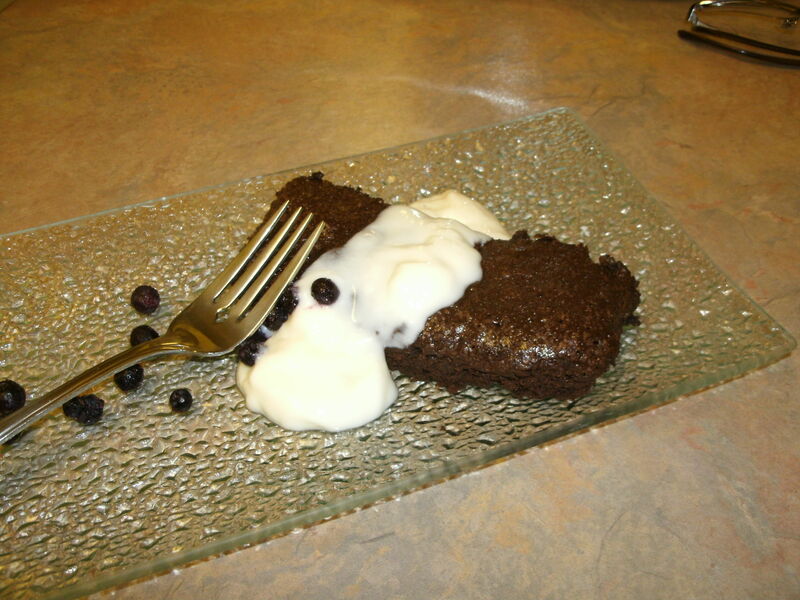 I decided to try making flourless chocolate cake, everyone always says how easy it is. I had some good baking chocolate and cocoa I wanted to use and thought why not? With it’s brownie density it ended up moist and delicious, there was a decadence to it and I felt like I whipped up a little miracle. Plus the house smelled amazing (I suggest it if your trying to sell). It was easy, easy and quick. I served it with vanilla yogurt and fruit and we enjoyed the rest of the evening on the front porch. What a great way to spend a weeknight…..
Preheat oven to 300 degrees F. Grease an 8 inch round cake pan, and dust with cocoa powder. 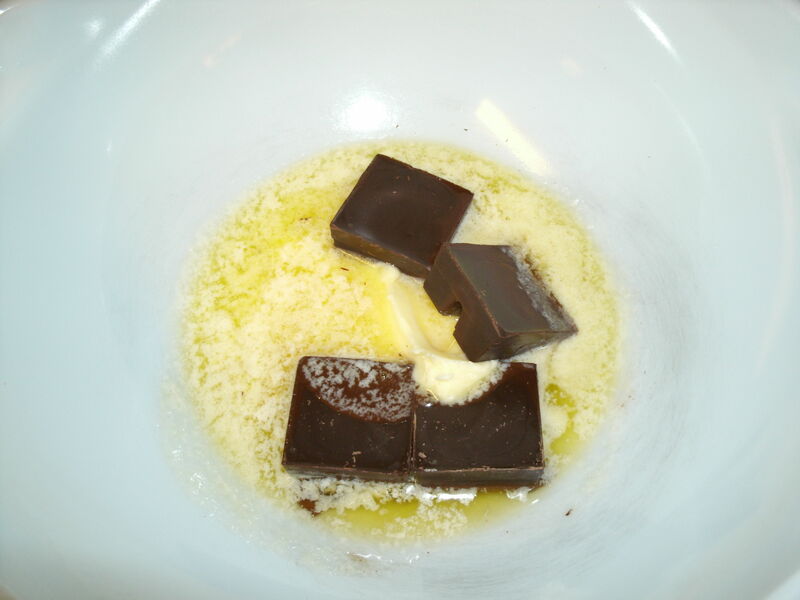 In the top of a double boiler over lightly simmering water, melt chocolate and butter. 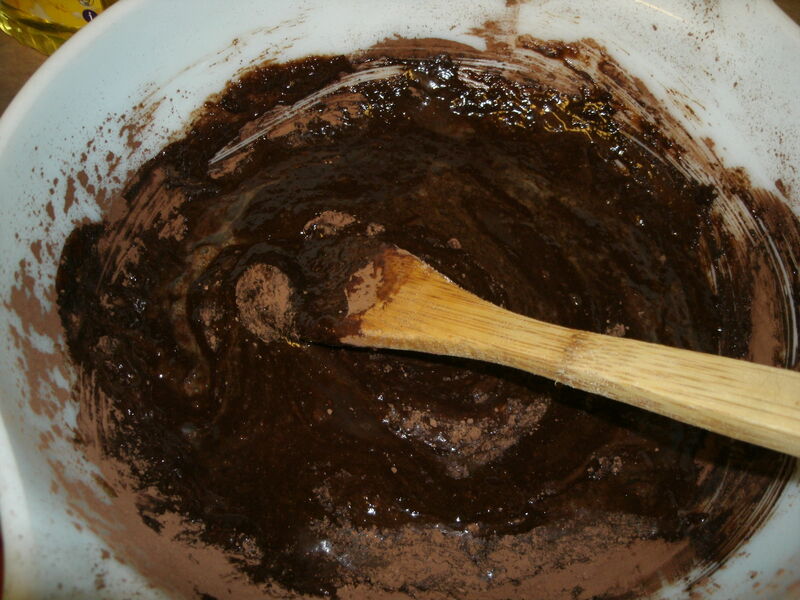 Remove from heat, and stir in sugar, cocoa powder, eggs, and vanilla. Pour into prepared pan. Bake in preheated oven for 30 minutes. Let cool in pan for 10 minutes, then turn out onto a wire rack and cool completely. This weekend was the big 4-0 for Adrian. I asked him what cake he wanted and he requested Rebar’s Carrot-Coconut Cake with Cream Cheese-White Chocolate Icing, JOY. 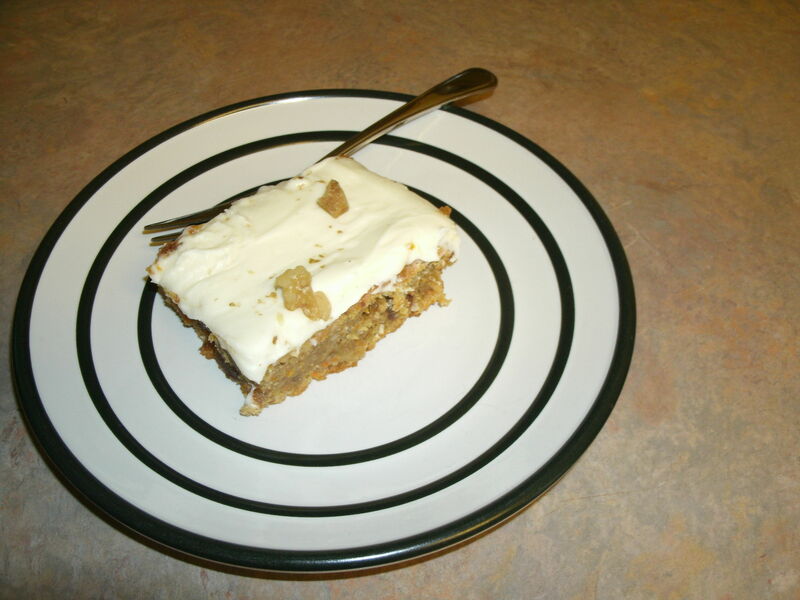 I have made this wonderful treat a number of times and it was once again perfection. This cake is divine, really. It’s dense, loaded with carrots, pineapple, coconut, walnuts and dates, full of flavour it is the best carrot cake I have ever had. The cream cheese icing has an added bonus of white chocolate which adds a sweet dimension, cuts out a bit of the tartness of the cream cheese and gives this delicious cake coat a glossy glow. You can find the recipe on the Rebar site. I have made this as a triple layer cake, in a muffin pan and using a 13 x 9 pan. I also made a chocolate cake with a chocolate buttercream icing (I had 20 people to feed). I am jealous of folks who live in Victoria, who get to take advantage of Rebar regularly. I highly recommend purchasing the cookbook.